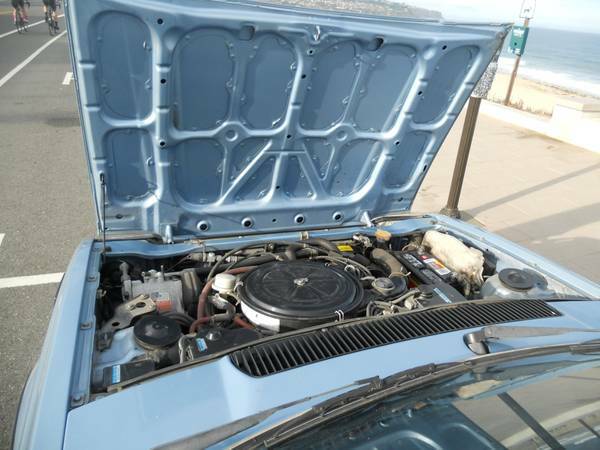 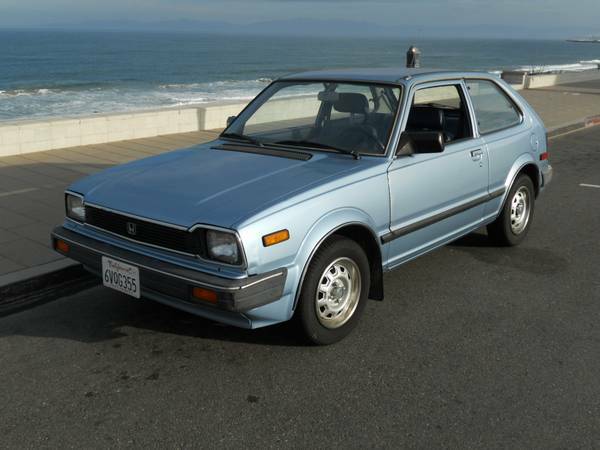 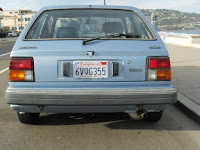 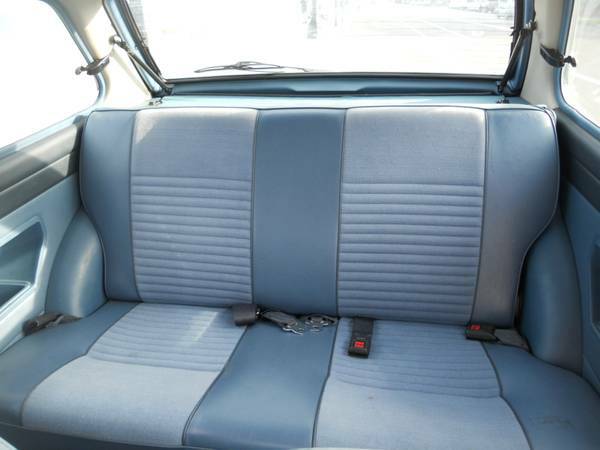 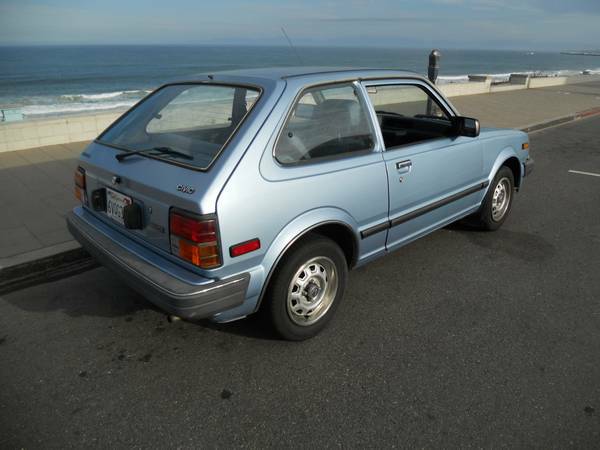 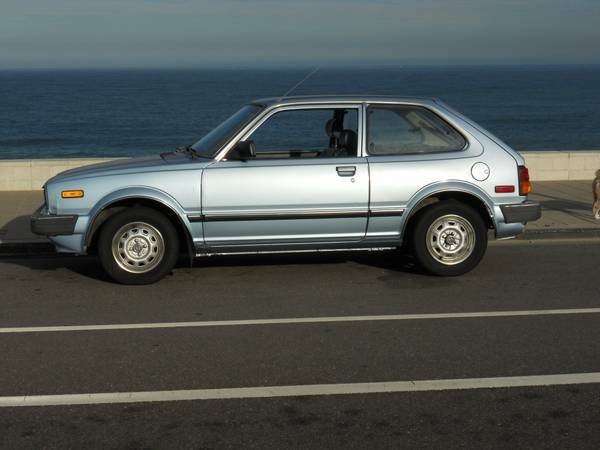 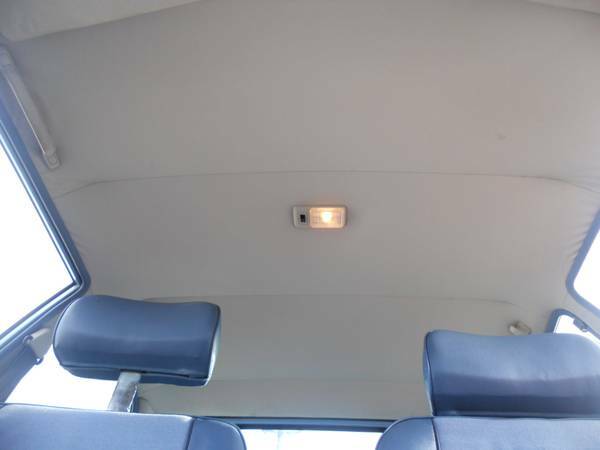 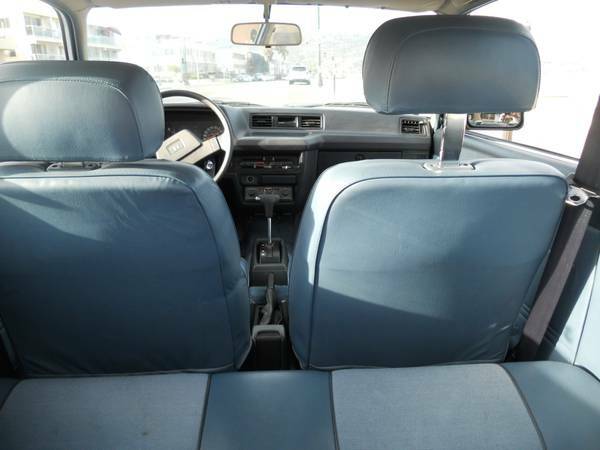 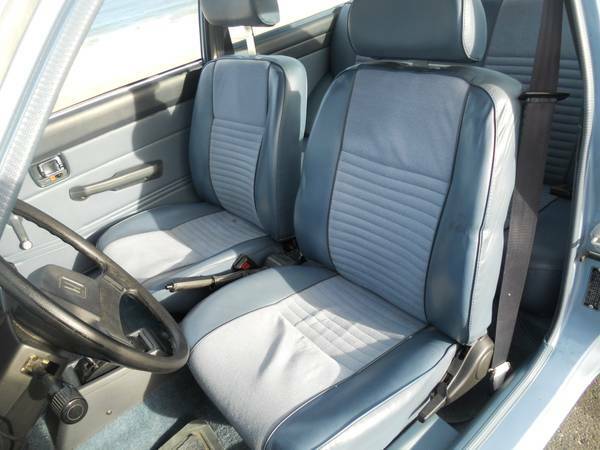 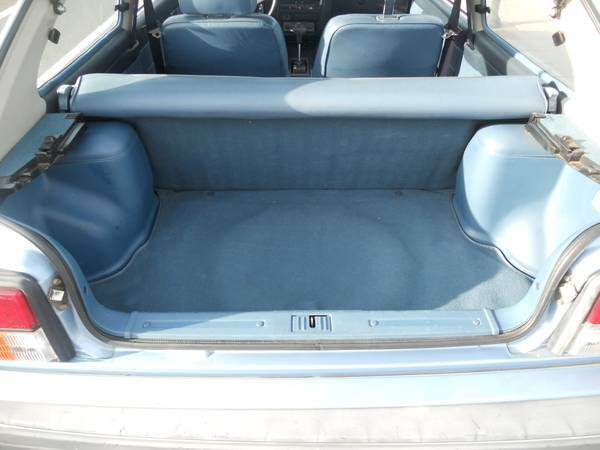 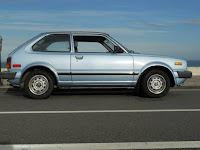 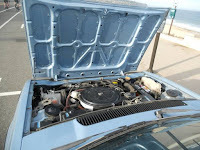 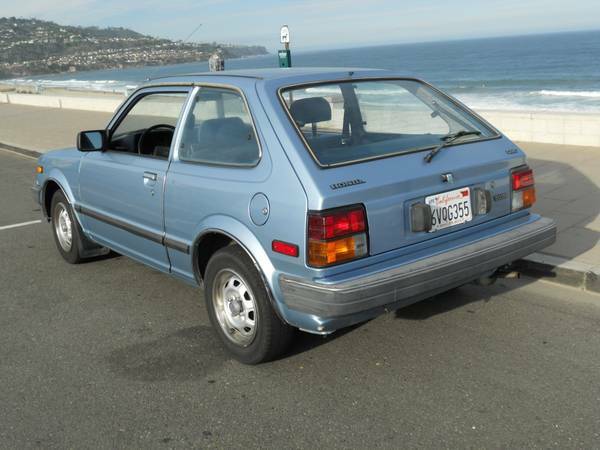 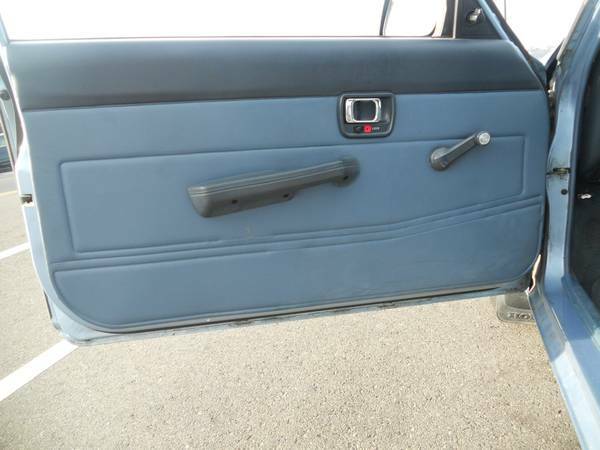 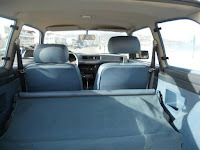 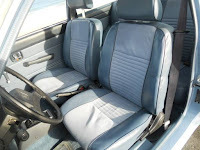 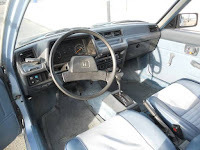 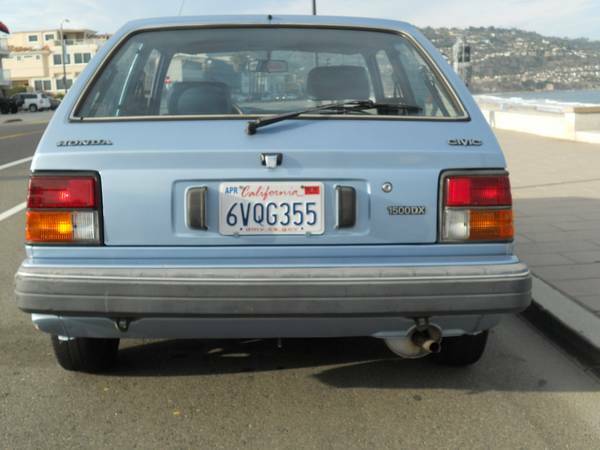 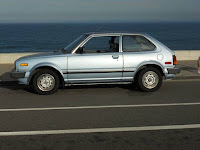 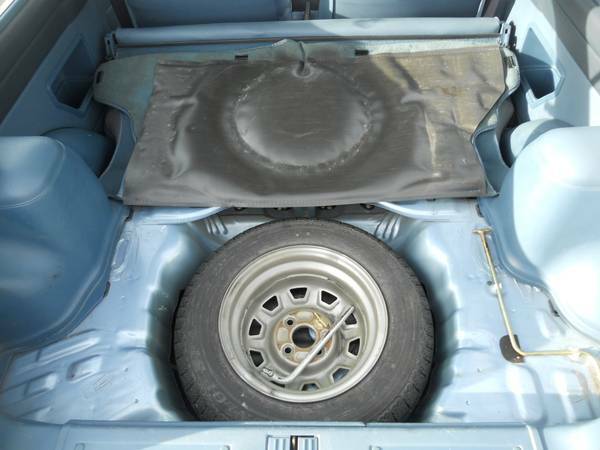 This immaculate classic compact cars manufactured by the Japanese automaker Honda, as the picture is a barn find late of the second generation Honda Civic released in 1983 it 1500DX 3-door hatchback model has 45K original miles, like new condition and clean, came in blue ready to go. Selling this online but thought I'd put a link out here in case there are any vintage Honda enthusiasts on CL. 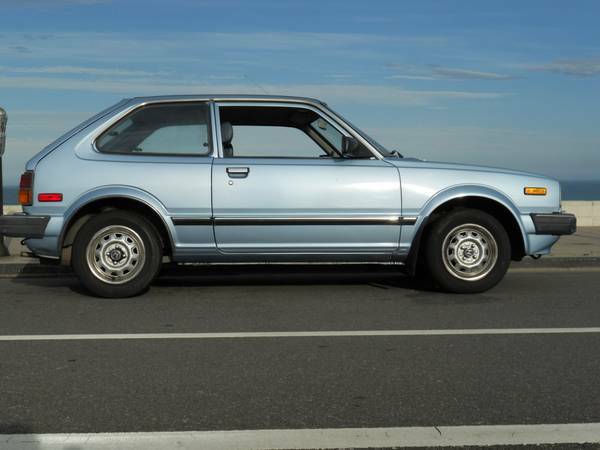 Cool little 100% stock car!